Roselle Racers Swim Team Welcome to Roselle Racers Swim Team!!! 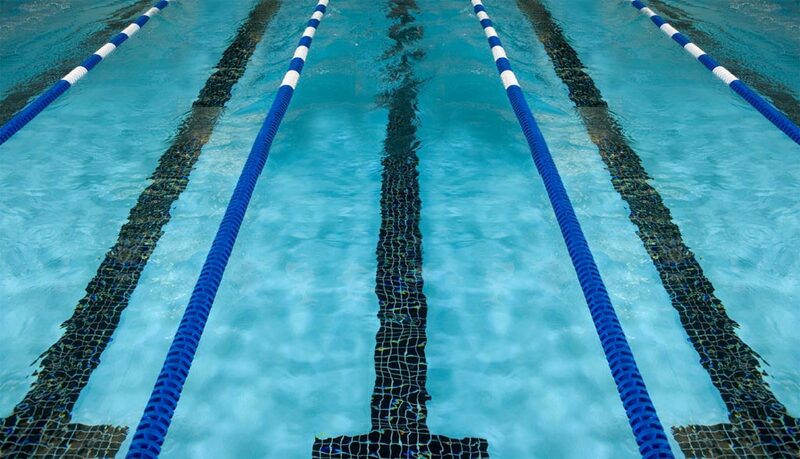 Our team is a summer competitive swim team offering high quality professional coaching and technique instruction for all ages 5-18 years old and abilities. The goal of our team is to provide every member an opportunity to improve swimming skills and achieve success at his or her level of ability, from novice to international competitor. WELCOME TO OUR NEW WEBSITE! THERE WILL BE UPDATES DONE THROUGHOUT THE YEAR. IF YOU FIND ANY PROBLEMS; PLEASE LET VANESSA LAWSON KNOW AT vanessa4371@gmail.com. OTHERWISE WE WILL UPDATE SOME OF THE OUTDATED MATERIAL WHEN WE HAVE A CHANCE. THANK YOU! PLEASE CLICK ON SWIMMERS PAGE TO PRINT OFF THE REGISTRATION FORMS AHEAD OF TIME.